The unmistakable sound rings out in casinos across the globe. 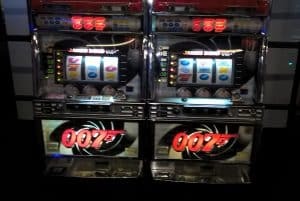 Slot Machines are guaranteed to give your casino night that true Las Vegas feel. 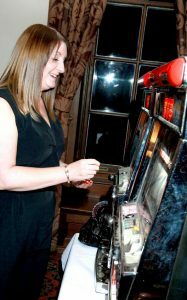 Like all of our Fun Casinos, our table top Slot Machines don’t take real money, simply exchange your fun money notes into tokens to use with these Slot Machines. Anyone can get to grips with them in minutes, and the thrill of winning is like no other. 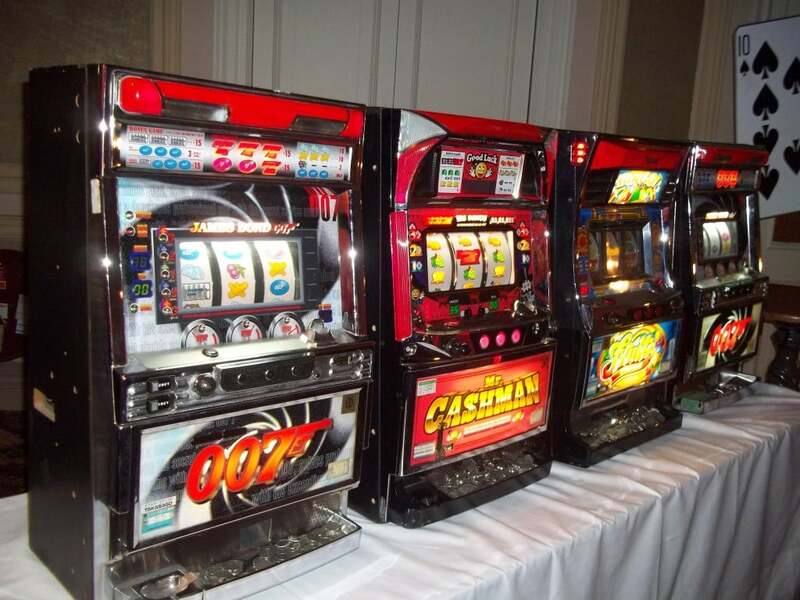 We have both standard Slot Machines and James Bond Slot Machines available and can supply them to hire for any event across the country. 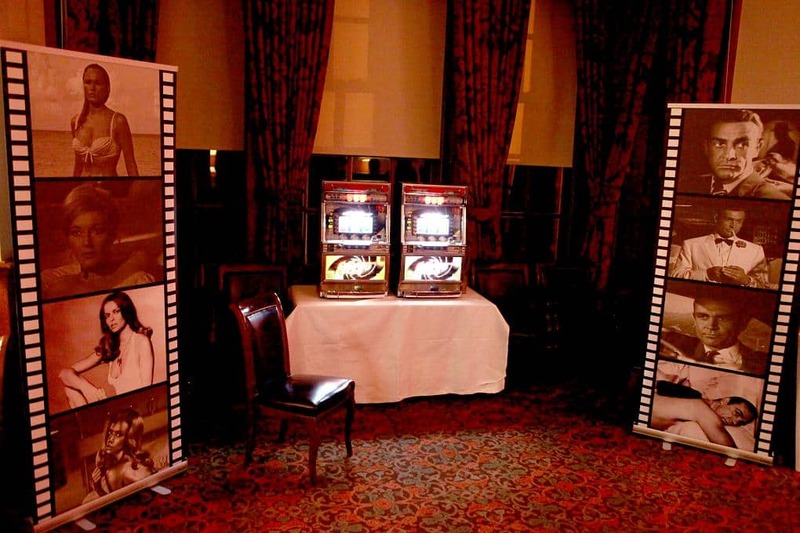 Our Slot Machines work brilliantly as an addition to our Fun Casino tables, at various events, we find they go down tremendously at Charity Events to raise that extra bit of cash!